FOUND: The Serving Boards from De Jong & Co. I am still looking for the perfect charcuterie board, and I am glad I have kept looking, as I think I have found the perfect one – the No. 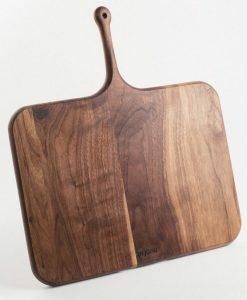 2 Serving Board from the fine folks at De Jong & Co.
Find the No. 2 Serving Board from De Jong & Co. here. Learn more about De Jong & Co. here. Lost Cowboy is powered by	WordPress 5.0.4 and delivered to you in 0.828 seconds using 40 queries.